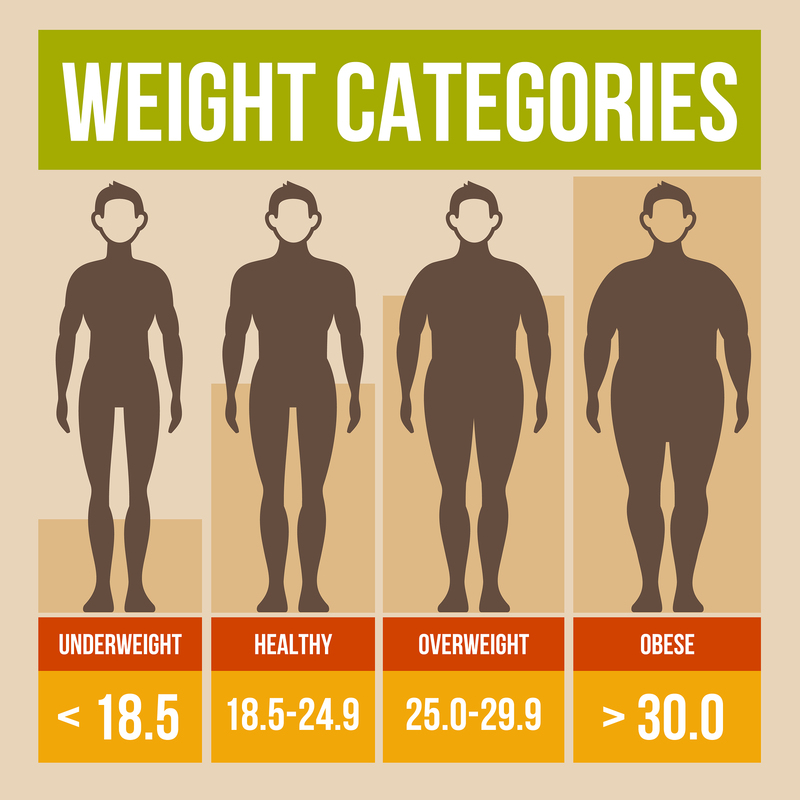 Did you know that your BMI, or Body Mass Index, could affect your rheumatoid arthritis symptoms and disease activity? It can. Having a very low or very high BMI could make RA remission more difficult, and can also be considered a risk factor for the disease. Tags: Arthritis, Arthritis Ashley, Arthritis Remission, Ashley Boynes-Shuck, BMI, BMI and Arthritis, BMI and RA, Body Mass Index, chronic pain, healthline, RA, RA Remission, Rheum, Rheumatoid Arthritis, Weight and Arthritis, Weight and RA, weight loss, Weight Loss Arthritis. Bookmark the permalink.